When we hear the word ‘student’, unknowingly we think of out student life. Most of us still believe that student life phase was the best phase in our life where we were free of all responsibilities. Everything seemed to be very cool and life was going on happy. The only thing that troubles any student is that time of examination, assignments and mostly results. It is obvious that if we prepare well for the exam, we will Pass or else will fail. This sounds very simple but is the toughest and powerful truth. Even I couldn’t understand this simple truth at my time!!! However, rejection or failures all are parts of life. 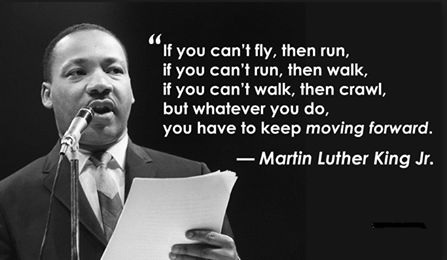 So one should never give up on anything easily. “Nothing Is permanent “ understand this basic truth. Also, a little motivation could make a bigger change in anyone’s life. 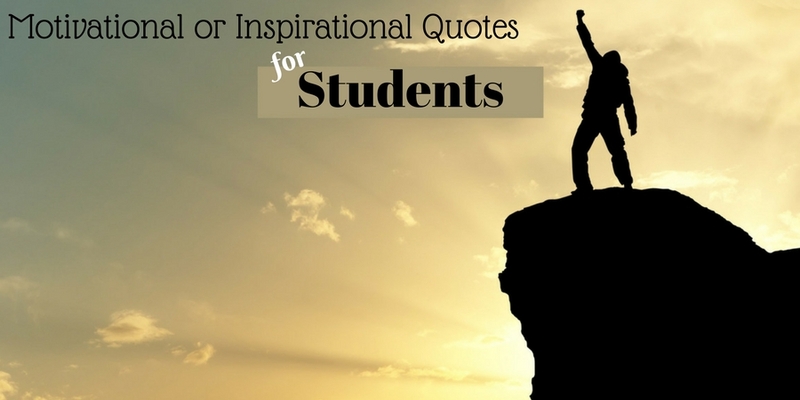 The following mentioned are few quotes that will help students to rise on their feet and get motivated and inspired. 13.“Don’t say you don’t have enough time. You have exactly the same number of hours per day that were given to Helen Keller, Pasteur, Michelangelo, Mother Teresa, Leonardo da Vinci, Thomas Jefferson, and Albert Einstein.”- H. Jackson Brown Jr. But they all have one thing in common…. They TRY Again Try and Keep on trying. And never let an OPPORTUNITY get away. 92. There is no elevator to success. going is to constantly have greater goals. 97. Striving for success without hard work, Is like trying to harvest where you haven’t planted.